It’s been a while since I’ve done one of these diary posts. I took a bit of a step back from blogging when Mum died at the end of last year. I’ve been trying to ease myself back in the last few weeks and I’m glad to say I’m now back to Project 365 (this is where I aim to take a picture every day and share it in a weekly post) which I’ve been doing for quite a few years now to the extent to which I’m happy to start the year a few weeks in rather than worry that I’ve not done it every day for the whole year. 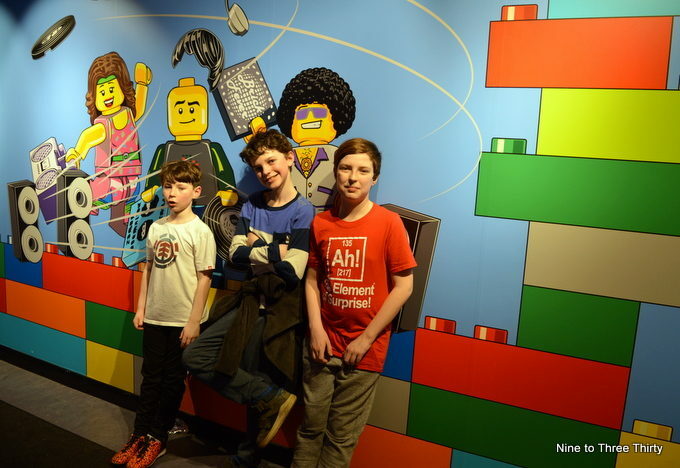 Last weekend we went to the Legoland Discovery Centre in Birmingham with a couple of friends. I’m working on a post about this, but we had a lot of fun. On Sunday we had a Chinese meal out with my Dad and then went for a walk in the woods with some friends. H and his friend like to create and act out their own Doctor Who episodes. I failed to get a picture of the main thing that happened on Monday. I went to my German class and when I was walking back to my car (which was parked in a residential street) I spotted someone breaking into a flat. I rang the police and reported that it was a burglary in progress. They asked me lots of questions and then said they’d pass the details over. I asked if I needed to wait for the police to arrive and was told no. I got the distinct impression that they weren’t going to come out which was frustrating. I’ve been taking a few pictures for blogposts through the week. 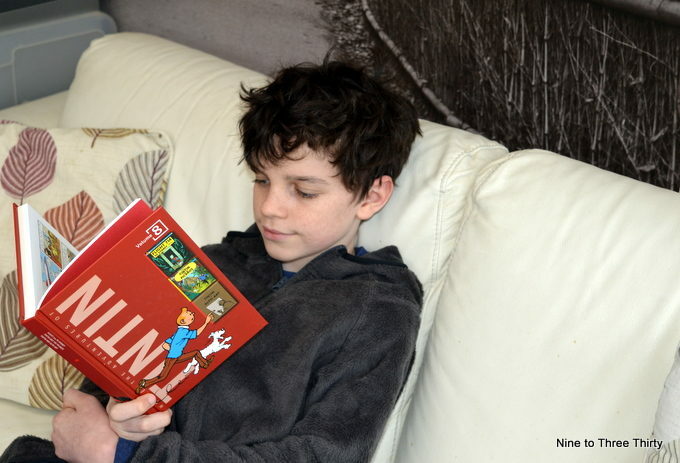 Here’s H reading his new boxed set of Tintin books. 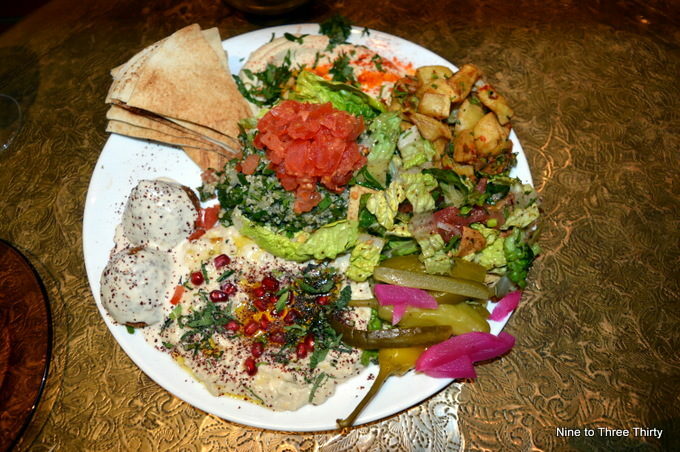 I did a restaurant review this week of the vegan feast at Comptoir Libanais. It was very nice, but I felt a bit of a fraud as the chap in the restaurant seemed to think I was vegan and to be honest I’m not even close to that, in fact the next morning I tucked into a full English breakfast packed full of meat and eggs. Welcome back! It’s good to have you back. How frustrating that the police didn’t respond to the break-in. That food looks delicious! It doesn’t matter that you’re not vegan, there’s no rules that say only vegans can eat vegan food. Thank you Sarah. The vegan food was very tasty. Ditto, what Sarah says re vegan food is not just for vegans. But I know exactly what you mean. I also cook vegetarian meals, and when I post photos on Insta, I feel like I’m committing a fraud, while I am pretty much an omnivore. Is Legoland at Birmingham any good? We’ve only been to Windsor. How frustrating that the police seemed to be inert when you were reporting a burglary. It’s much smaller than Windsor and all indoors. That does make it a fun place to be when the weather is bad though. I’m so sorry about your mum. Sending love and hugs. I like the sound of the Legoland Discovery Centre. Good on your for reporting the burglary. 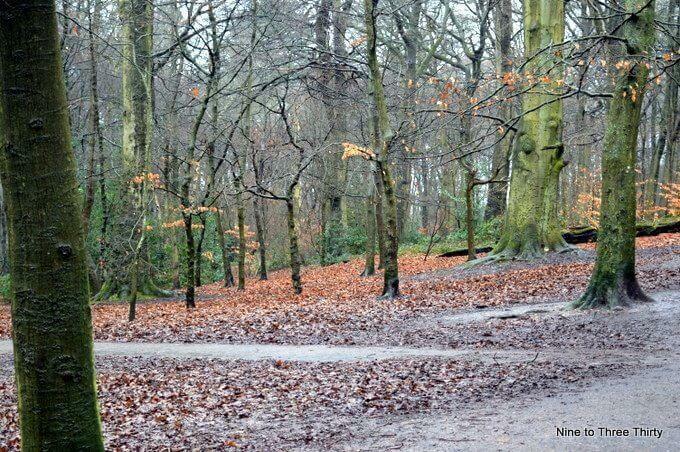 Kim Carberry recently posted..Week 4 of #Project365 – A photo every day for a year! Lovely to see you back into the fray again. I love Comptoir Libanais, but I’d feel like you. I keep getting PR emais about vegan things this month, and I just don’t reply – could be interesting replying and saying I’m married to a beef farmer and there’s no chance we’d be going vegan. Thank you Emma. Glad to be back. Sorry to hear about your Mum. We have been to legoland discovery centre in Manchester, it’s so much fun! Thank you Helen. Yes we have been to Manchester before now, but lovely to have one on the doorstep now. Welcome back!! So sorry to hear about your mother. LEGOLAND sounds kool! First time I’ve heard of it. I read a comic book of Tintin once after watching the movie and it was really good. And the meal is looking so wholesome. What cuisine is it? Thanks Andale. Glad to be back. Welcome back, nice to have you on board again. Totally agree vegan food can be enjoyed by any one. Nowadays burglaries take up to much paperwork and police time for the courts just to give them a tap on the hand and let them go. Thanks Elaine. I’m glad to be back. I’m sorry to hear about your mum, it must have been a very difficult end to the year. I love the sound of the Lego Discovery Centre I’m sure my two would love it there. I would t worry about feeling like a fraud, we arent vegan either but I’m trying to be more plant based so this sounds great. Thank you Clare. The vegan food was tasty and it did feel healthy. Thanks Suzanne. Yes it was frustrating about the burglary – I really hope he’s caught before he does that to someone else. That is so annoying about the police not coming out…doesn’t surprise me though. I used to love reading Tintin! So lovely to see you blogging again and it looks like a very nice few meals this week. I really like comptoir libanais but haven’t been in ages!